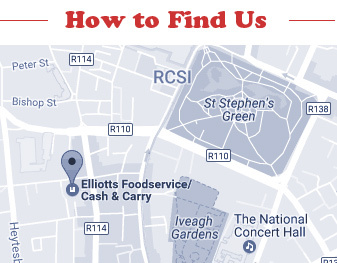 We operate solely in the Dublin, giving us a quick response time should you need us in a hurry. We can respond to any service requirement 24 hrs, 7 days a week. 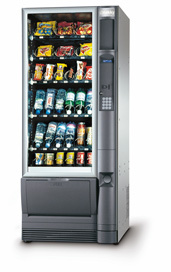 All personnel are directly employed by EVS Vending Solutions. We have a dedicated sales team who will meet with you to discuss tailor made solution to fit your needs. We provide the latest up to date, user-friendly equipment. 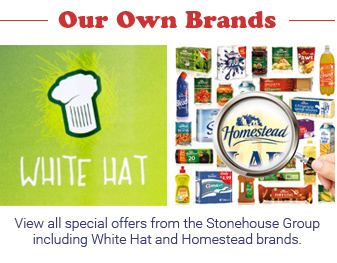 We provide all the top selling brands, Coca Cola/Mars/Nestle& Cadburys. We provide a comprehensive sales and merchandising service. We engage in generous profit-sharing. We promise to deliver exceptional service, product and quality thus ensuring financial return for your business. Snaky These machines are the full combination machines which hold the full range of items. The machines have a capacity of 60 Crisps, 160 Chocolate, 36 Bottles and 36 Cans. Machine has Sure Vend beam fitted , which guarantees a vend or the customers money back. Full audit, price setting in an instant and much more at the push of a button. Dimensions – 1600mm x 710mm x 800mm. 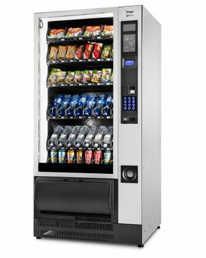 A slightly taller version of the Snaky, these are really brilliant machines which come packed with a host of features. Machine capacity is 60 Crisps, 166 Chocolate and 72 Drinks. This machine has the added bonus of accepting bottles and/or cans. 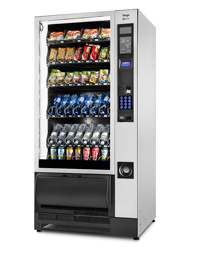 As a clever feature, the Sure Vend beam again is fitted at the foot of the machine which means that no coin is taken until a product has definitely vended. You can read full audit totals, test motors, change prices in a push of a button. Really is an extremely clever machine which is very simple to operate. Dimensions of machine allow it to go through any door, with its width being just 29". Dimensions - 1830mm x 710mm x 800mm. A larger version of the Snaky Max machine. 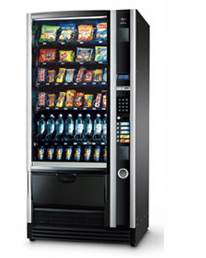 This machine has an overall capacity for 80 Crisps, 210 Chocolate and 96 Drinks. Same set up as the Snaky Max machine - just larger - exact same features. Beautiful condition. Dimensions - 1800mm x 890mm x 860mm.